Ah, the humble lemon. We at Natural Herbal Medicine are big fans of this little yellow fruit — so unassuming, yet with so many unexpected uses. 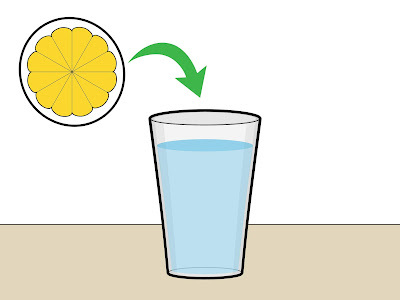 Not long ago we reported on what happened when we drank water with warm honey and lemon every day for a year — and the results were fascinating.